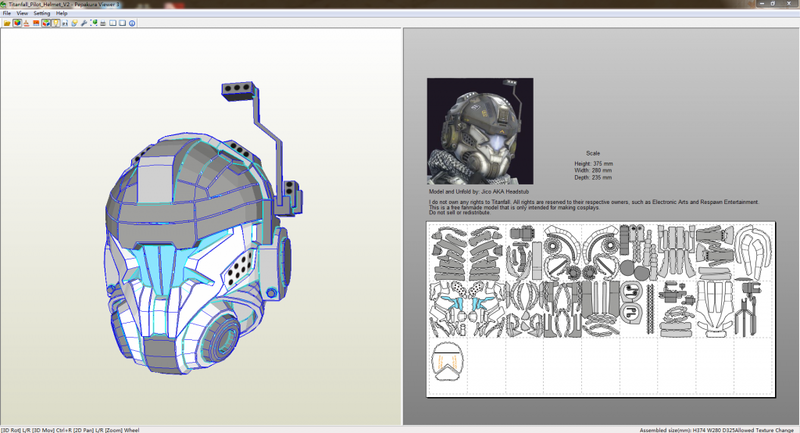 Pastrami Nation will be giving away a kit to build your very own full size pepakura Titanfall pilot helmet like the one seen here! All you have to do is comment on this post and next week on Tuesday we will randomly pick a winner! Good luck! Hells yea. This would so look well sitting next to my stormtrooper and fett helmets. Plus it would solve this years Halloween costume dilemma. Posting! Im working on a full pilot cosplay. this would help me greatly! Oh man this would go SWEET with the jumpkit I’m building! So need this!! Looks awesome! Just got back from MCM expo and this would be great for the next event.